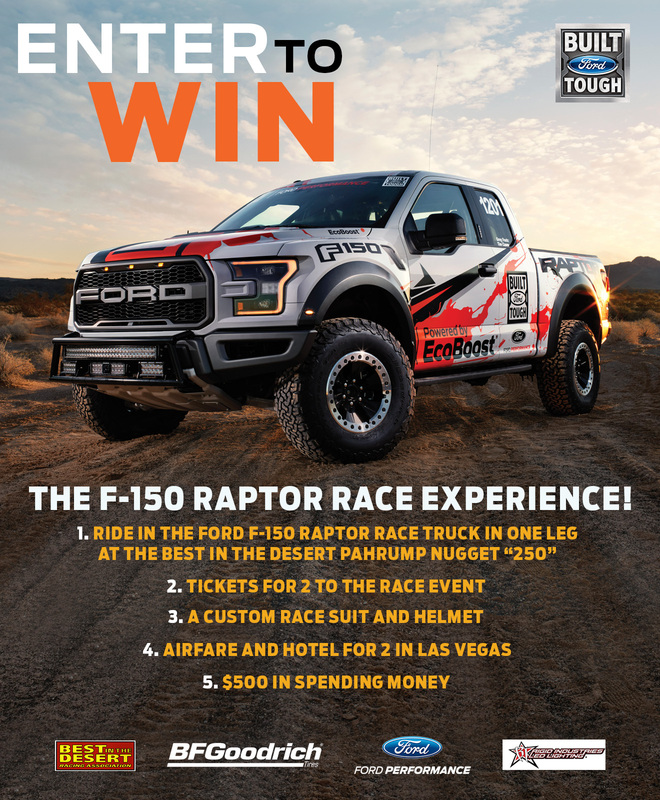 Enter to win a chance to ride inside of the Ford F150 Raptor Race truck, receive a custom race suit & helmet, and air fare for you and one other to the race! Yes, please email me communications including product information, offers and incentives from Ford Motor Company and the local dealers. Are you looking to purchase or lease your next vehicle? When do you plan to acquire your next vehicle?